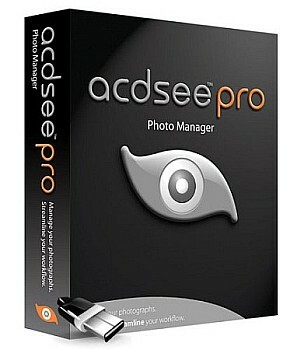 ACDSee Pro is a feature-packed and professional graphics package that's designed to help you manage, view, process and share your best digital images. The program opens with an excellent thumbnail browser that makes it easy to navigate your images. And immediately this will be categorised according to their metadata (assuming there is any), so you can instantly filter your shots by the camera make or model, author, ISO setting, Flash options, focal length and more. Репак (Repack) не содержит в себе файлов справки и SCR файлов.